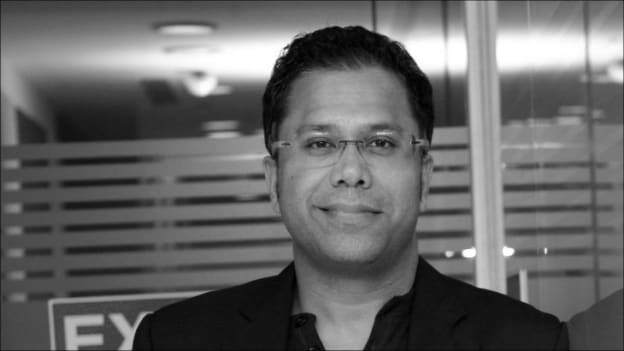 In his new role, Sethi will look after the studio's brand marketing initiatives and digital business, including its video streaming service Eros Now. Ex-Chief Marketing Officer of Alt Balaji, Manav Sethi has as joined Eros International Group Chief Marketing Officer. According to the company statement, Sethi will work closely with Eros Digital CEO Rishika Lulla Singh and Executive Chairman & Group CEO Kishore Lulla. On his new innings with the company, Sethi said, “This is an exciting time for the media and entertainment space along with changing digital landscape and OTT revolution. I am thrilled to have the opportunity to join this amazing team to accelerate Eros’ growth as we continue to define the future of the entertainment industry. Manav Sethi is an industry veteran with nineteen years of experience. He has worked with companies such as Reliance Big Entertainment, Ask Me and ALT Balaji.